Trails are in very good condition with recent snowfall. Swamp areas have not yet been groomed. PLEASE STAY ON MARKED & GROOMED TRAILS ONLY! Otherwise we can lose our partnership with our landowners. The Menominee River Bridge, on Trail 2, from Iron Mountain to Florence is now open! 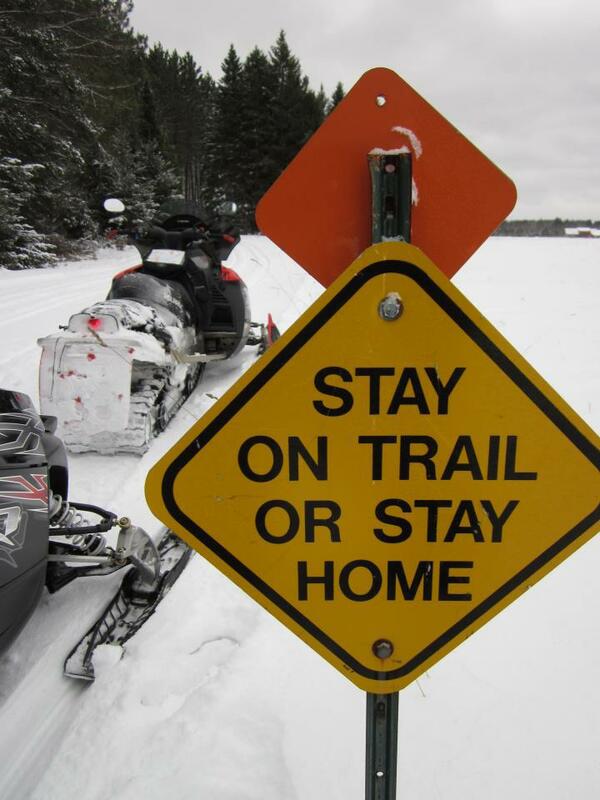 “The Gateway to the U.P.” Iron Mountain is located on the border of Wisconsin, providing snowmobilers with access to the entire UP of Michigan and Northern Wisconsin. 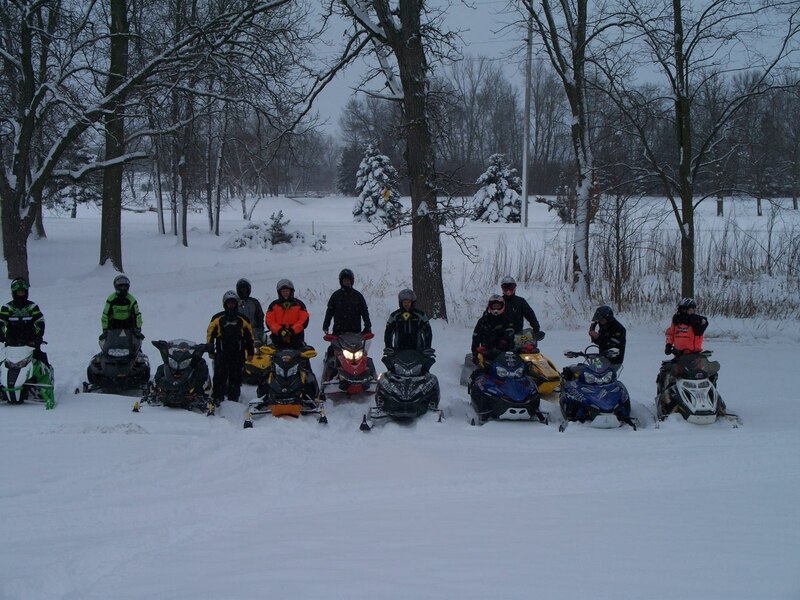 Less than 2 hours north of Green Bay, Iron Mountain can be your hub for all your snowmobile adventures. With over 140 miles of trails, just in our county, the scenery here can be breathtaking. From vertical granite outcroppings glistening with frozen waterfalls, to scenic forests where wildlife abound, great trail-side restaurants and lodgings, to crossing the Menominee River via a trestle bridge. 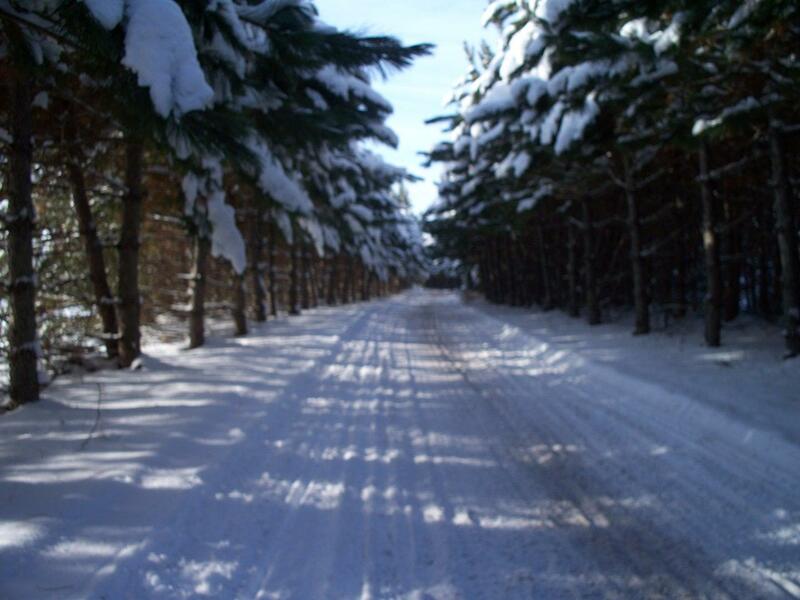 Make Iron Mountain your home base and travel across the U P and northern Wisconsin. 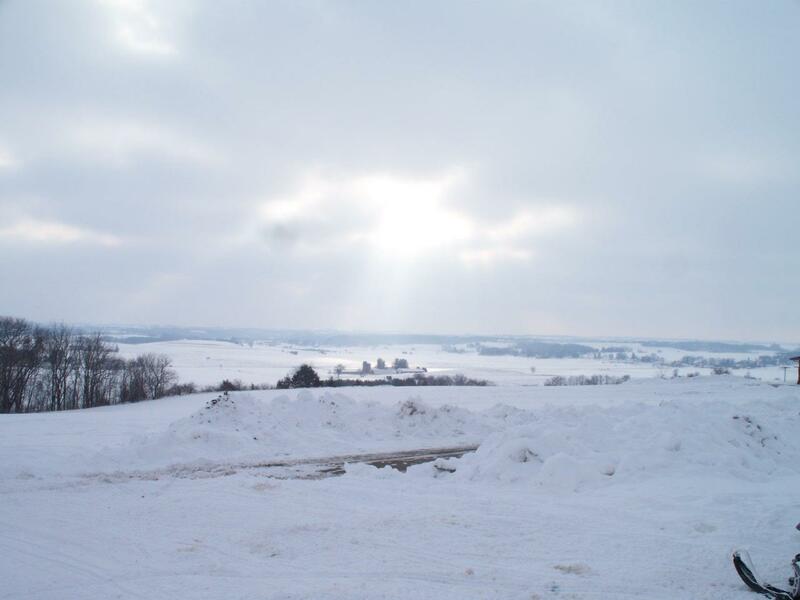 MINIMIZE your automotive travel, MAXIMIZE your snowmobile travel!!!! 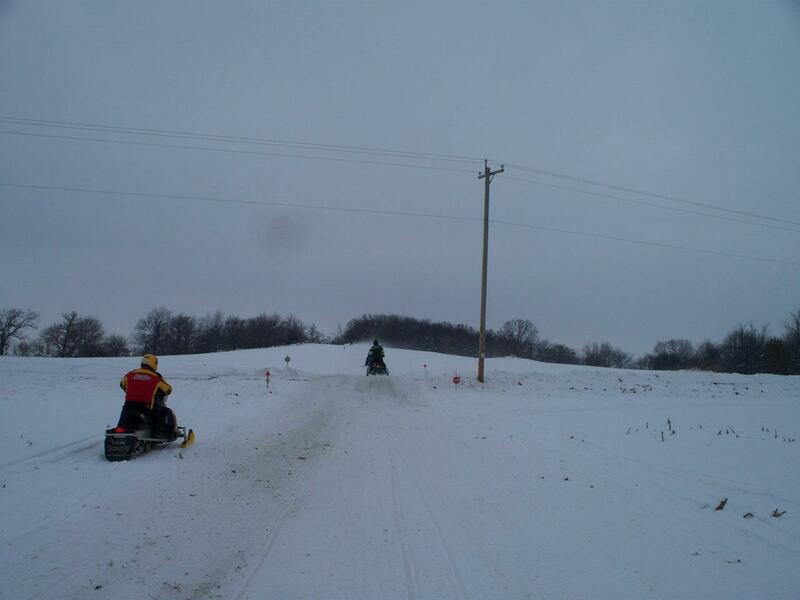 The Tri-County Snowmobile Club does a tremendous job of keeping the trails open, cleaned up and groomed. They keep the trails well marked and also have road identification signs at many of the intersections. 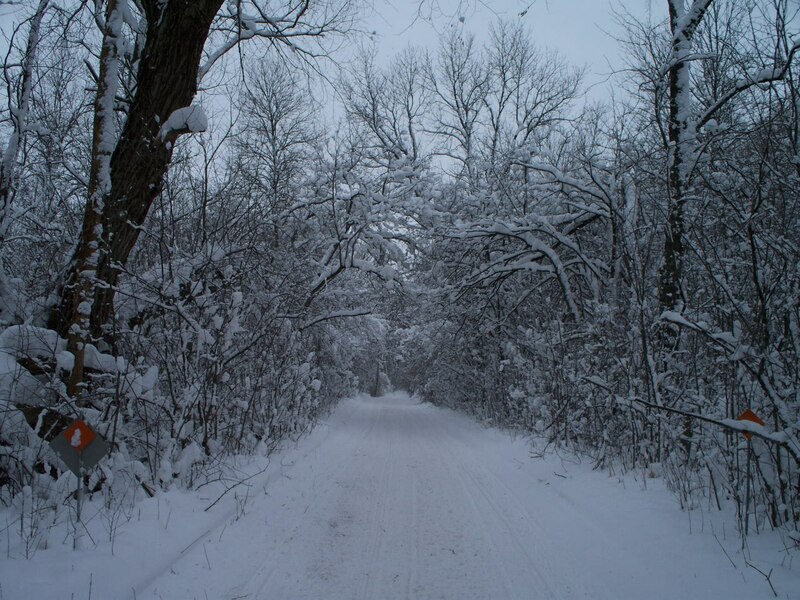 By staying on the groomed and marked trails, you will always have a safe and scenic journey!! Enjoy many of great local establishments on and off the trail. From homemade Italian meals, locally made pastries, mouth-watering steaks and huge burgers, all appetites can be satisfied. From great live entertainment most nights of the week, to local fishing derbies, snowmobile races and the Continental Ski Jumping Tournament (Best Tailgate Party in the World!! ), there is always something for our visitors. COME AND ENJOY, IRON MOUNTAIN AND THE DICKINSON COUNTY AREA!